Every day, 100 million packages are being delivered all over China. 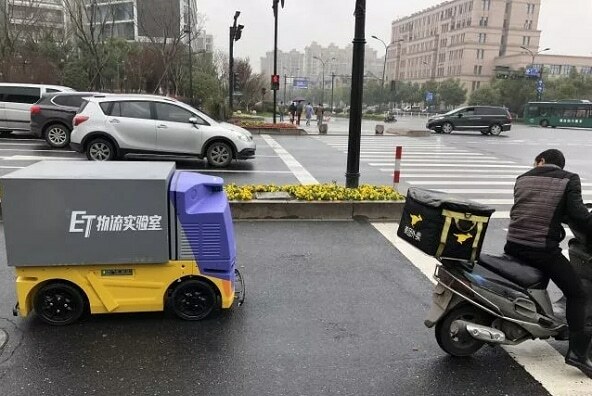 Alibaba Group has developed a driverless delivery vehicle and is planning on deploying 100,000 robots on Chinese roads. 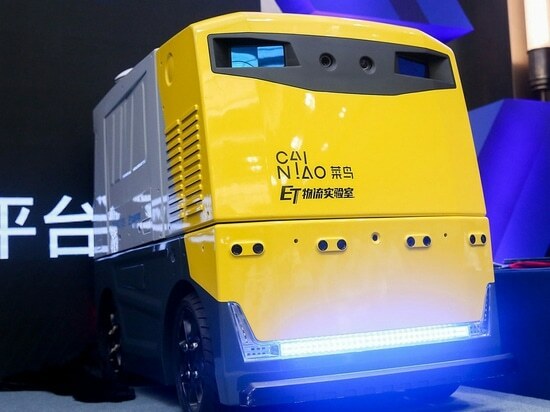 Alibaba Group’s Cainiao Network have developed an autonomous robot that can handle last-mile delivery, which is the most expensive part of even long-distance deliveries. G Plus has a built-in storage unit that can be adjusted depending on the size of the parcel. Once it arrives at the recipient’s front door, the loading box can be unlocked using a PIN code, but Cainiao Network is also testing facial recognition. So far, Alibaba has mostly deployed robots in their warehouses but the G Plus gives us a glimpse of their robotics ambitions. 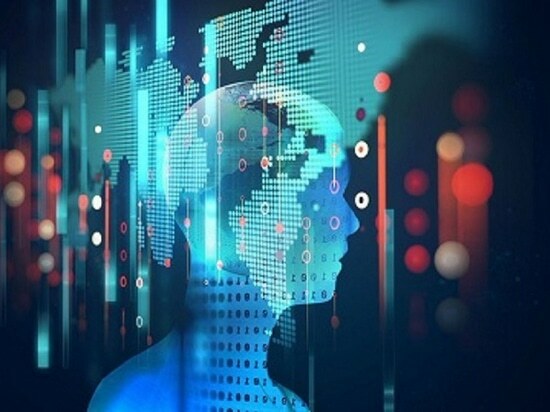 Alibaba has committed 100 billion yuan (15.5 billion USD) to building an intelligent logistics network. The plan is to shorten the average delivery journey by 30% and to deploy 100,000 G Plus vehicles within the next three years, says Cainiao Network’s spokesperson. The number of parcels delivered per day is expected to exceed 1 billion in China. Such a pace of growth requires more resources, more efficiency and less cost. This pushes us to seek solutions driven by technology and innovation. Cainiao Network will deploy the G Plus in cities, suburban areas and even highways with road conditions suitable for a driverless vehicle. 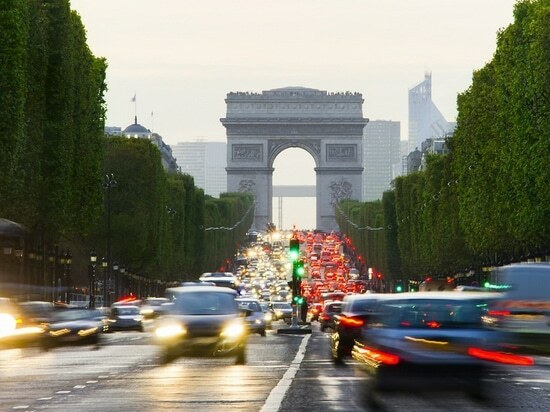 It can recognize and respond to traffic lights. It can go no faster than 15 km/hour and in high-traffic areas it will reduce its speed to 10 km/hour. While drone deliveries are still facing regulatory and safety issues, wheels on the ground are pretty much ready for takeoff – the G Plus is currently being road-tested in Hangzhou where it is fulfilling delivery requests on a small scale. The core function of the G Plus will be parcel deliveries but it can deliver anything from pizzas to groceries and could even operate as a driverless vending machine that could be selling coffee or ice cream on demand. 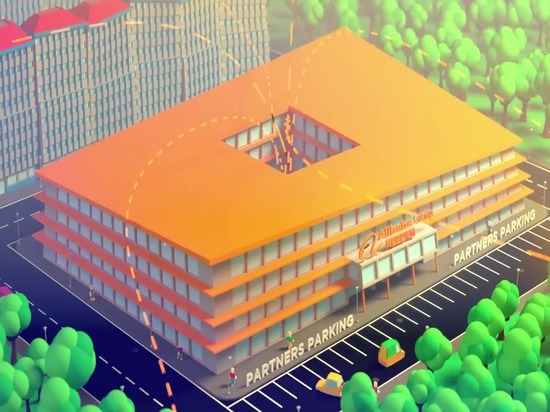 The G Plus is a collaboration between Cainiao Network and Chinese RoboSense that develops LiDAR, a light-emitting radar that is essential to self-driving vehicles. 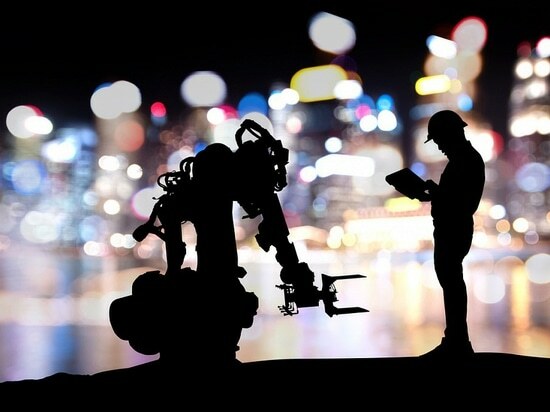 The ultra-fast laser scanning allows data to be analyzed by a perceptual algorithm, which creates a 3D image so it can clearly “see” everything from pedestrians to other vehicles, speed and movement around the unmanned vehicle. Traditional mechanical multi-beam LiDAR requires more than a hundred laser emitters and receivers to achieve the same effect, which greatly increases the material cost and manpower, as well as reduces production. 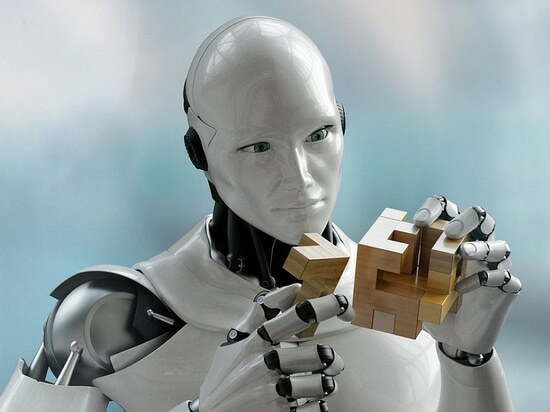 Performing a mechanical rotation scan also drastically reduces product reliability so the advantages of MEMS solid-state technology are obvious. According to market research firm Technavio, the courier and logistics sector will grow by 6% annually, driven mostly by e-commerce. And companies like Alibaba are well-positioned to take advantage of autonomous deliveries – though there are still challenges, says Shakti Jakhar, Lead Analyst at Technavio. Driverless deliveries are still in a nascent stage and industry will take some time to adopt this system. During 2018-2022, there will hardly be any impact on overall market because of driverless deliveries. However, innovation in driverless vehicles will only grow with time. 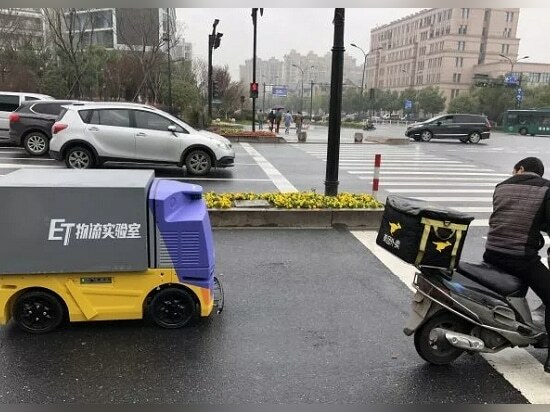 In China, the growing volume beyond 100 million parcels per day is already making traditional delivery methods increasingly difficult. Plus, consumers’ demands for quick delivery turnarounds are growing, making free next day delivery or even same day delivery more and more commonplace. Ultimately, the goal is to get more packages to more consumers faster and cheaper to further solidify Alibaba’s e-commerce dominance. That will in turn drive the demand for unmanned logistics vehicles, so this is a huge market that will see explosive growth in the next few years.